A large majority of people today do not realize just how important it is to care for your skin. As many studies have shown, dry skin is prone to acne and many can agree that the heating, air conditioning, and constantly moving from outdoors to indoors damages your skin. After a long day, many people just want to relax and take a shower… Not bearing in mind that a large quantity of hot water will only prevent their organs from creating natural oils, which are an absolute necessity when it comes to healthy skin. Having a problematic skin may upset some people, who often try to rub their skin problems off – which only lead to dry and irritated skin again. What’s also important is that not only teenagers face this problem. 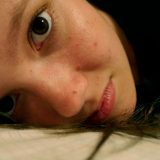 Skin problems are common and create insecurities, regardless of the age. Dry skin can be a result of getting older, as well as getting accustomed to a new climate, or simply chemicals from the polluted air. Sun affects skin problems too, and other health problems may cause changes to your face. The only way to prevent those things from happening is to plan ahead and take action. 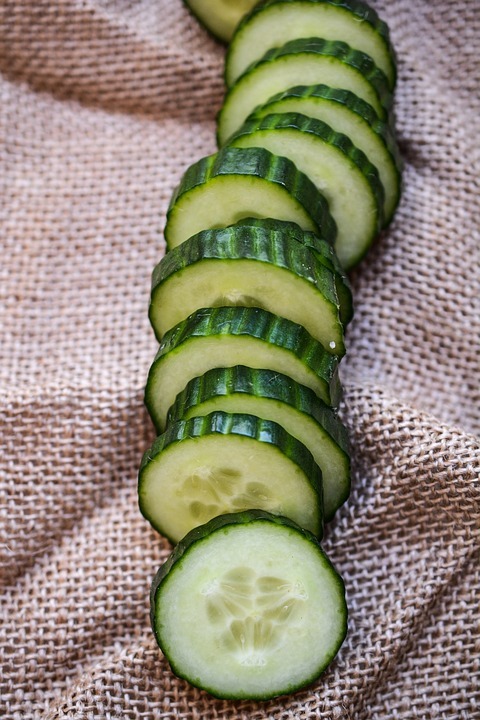 Cucumber has a natural property of restoring your skin balance. 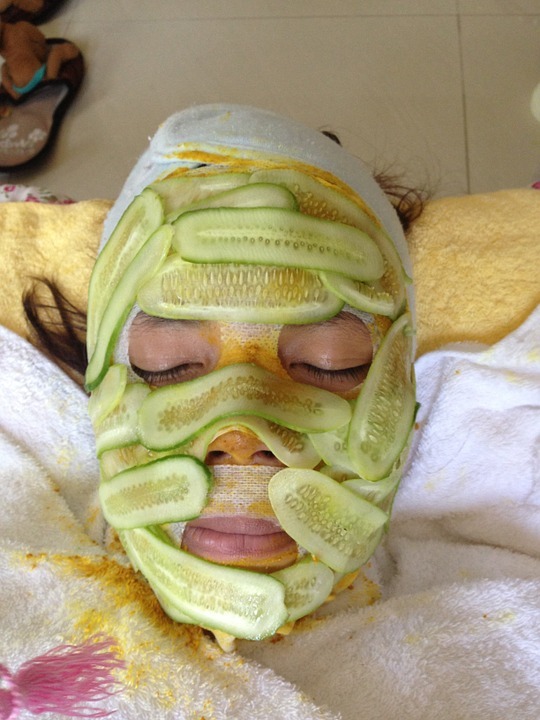 After only a couple of minutes of relaxing with slices of cucumber on your face, you will feel the smoothness of your skin. That’s because of the same level of hydrogen cucumber has with skin. 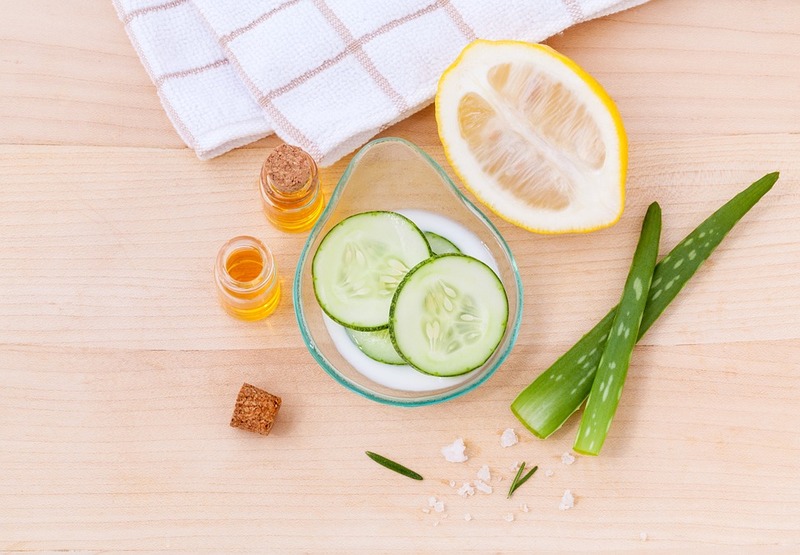 This little ritual will make your skin soft and well hydrated! 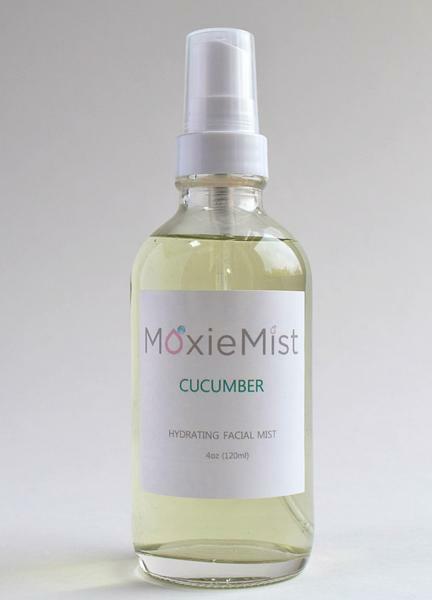 There are many ways to moisturize your skin, but cucumber is by far the best choice due to its natural characteristics, so perhaps MoxieMist, a natural face mist with cucumber can be of great help on this path of restoring skin health. 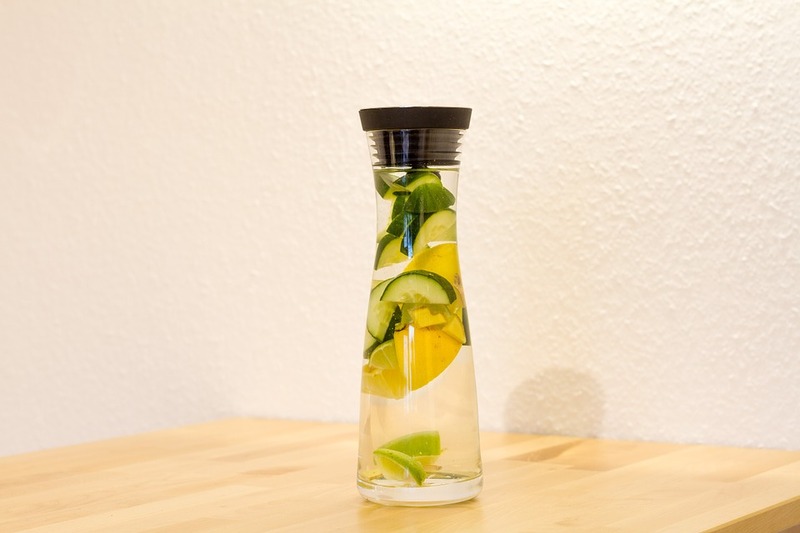 This is an easy step to make: just mix cucumber with water! 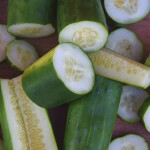 Mix slices of cucumber with water and ice, and leave it overnight in the refrigerator. You can even add lemon or mint into your refreshing drink. Due to its characteristics, cucumber delivers a vast amount of antioxidants into your body, which can help you lose weight – but that is just the beginning. Being rich with beta carotene, and vitamin C, cucumber improves eyesight. 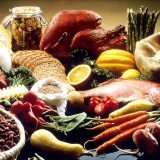 Next time you feel that your skin is irritated, try one of these steps. Don’t forget to buy cucumbers on your way home, though. Be sure to protect your skin during extreme weather conditions. Don’t just stand in front of your mirror and stare, the answer to your problems simply lies in a cucumber. 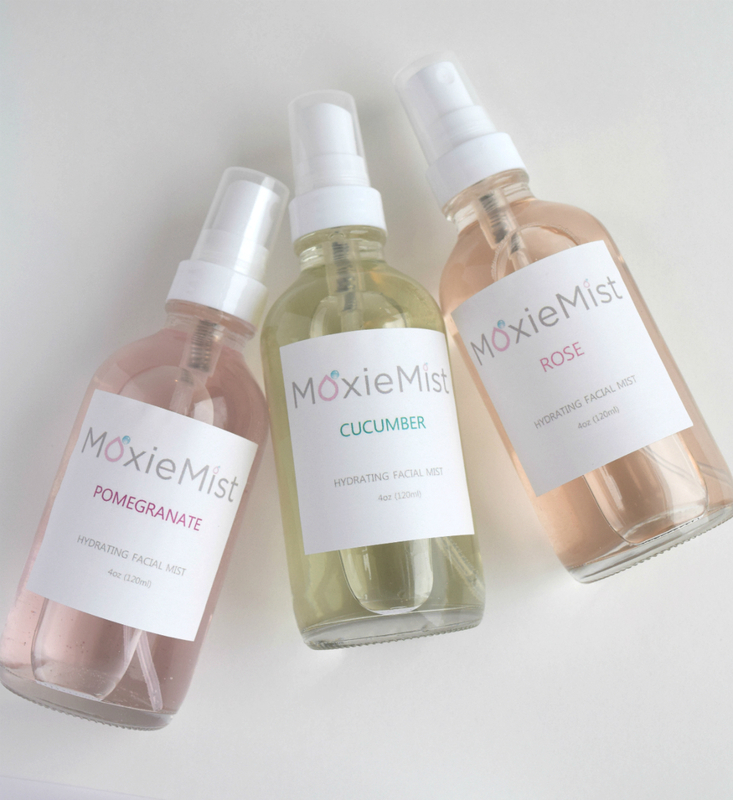 MoxieMist is a line of facial and body mists that are created from natural, plant-based ingredients. 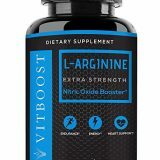 They contain cucumber, pomegranate, rose and many such pure, soft and healthy ingredients that are handcrafted by a professional chemist into the health-giving products. Visit their site to know more. Images here are their courtesy.